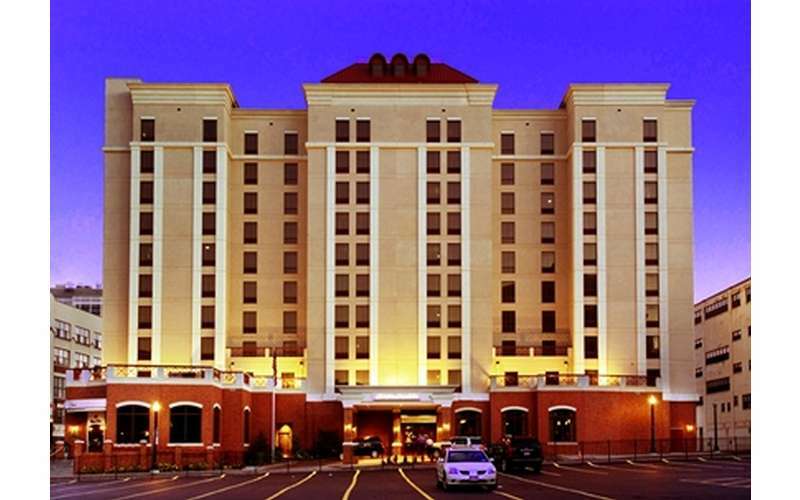 An upscale hotel for corporate travelers and Albany visitors. 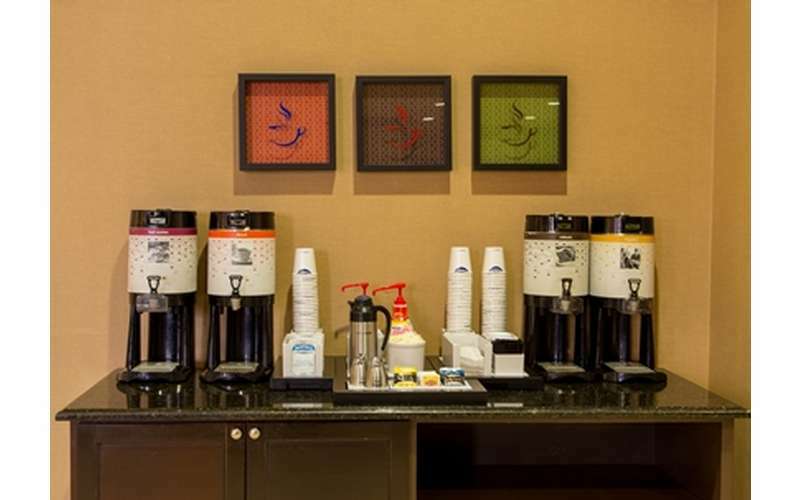 Hampton Inn & Suites Albany-Downtown caters to your every need while keeping you close to the action in the city. 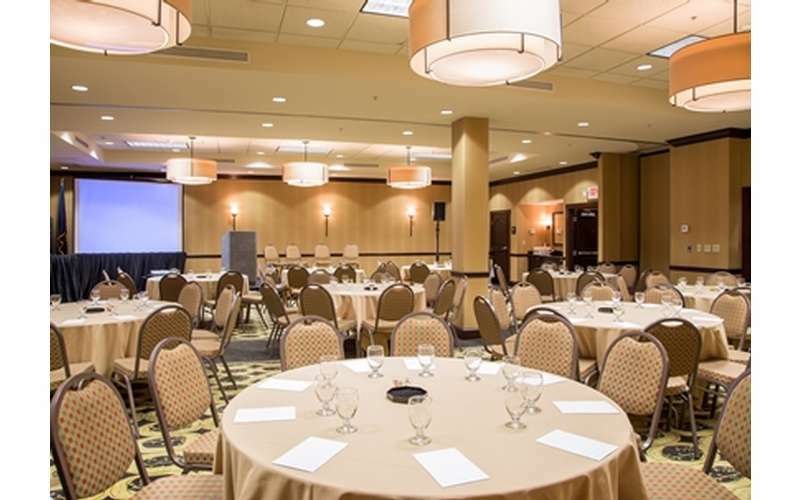 Situated near the Hudson River and many local attractions, including restaurants, entertainment venues, and shops, this modern hotel allows you to experience Albany to its fullest. 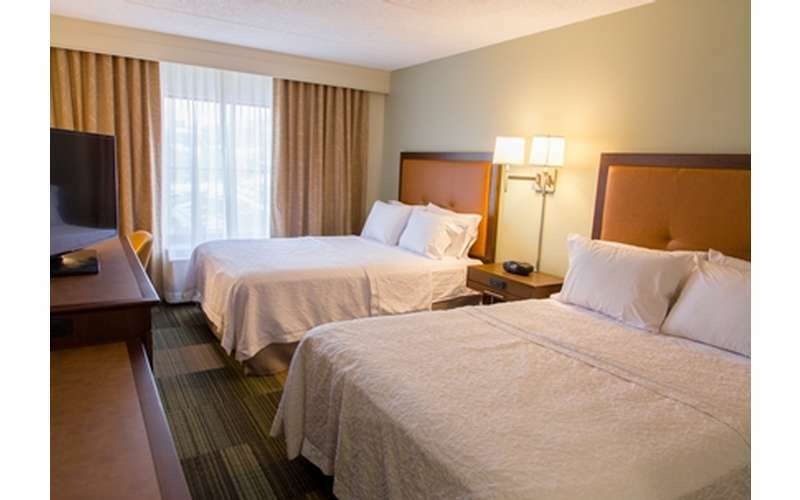 There are 165 comfortable guest rooms and suites featuring king- or queen-sized beds. 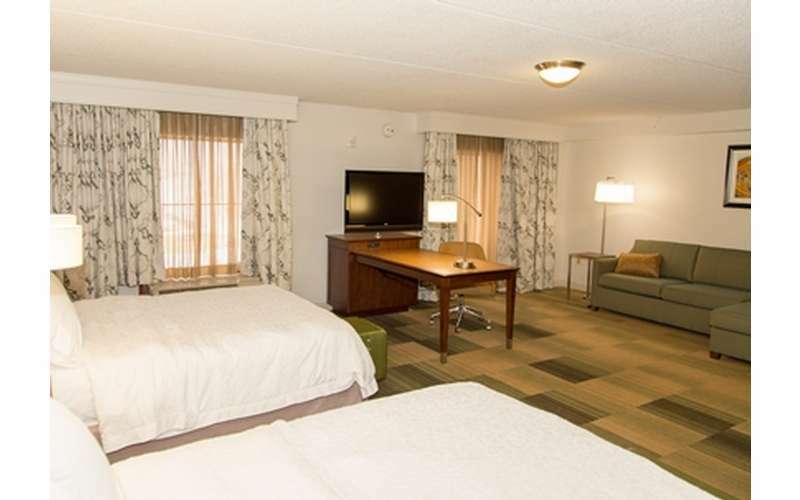 Each room offers plenty of great amenities, such as free WiFi, a clean and fresh Hampton bed®, a large desk with ergonomical chair, and a handy lap desk so you can relax and get some work done while watching TV. 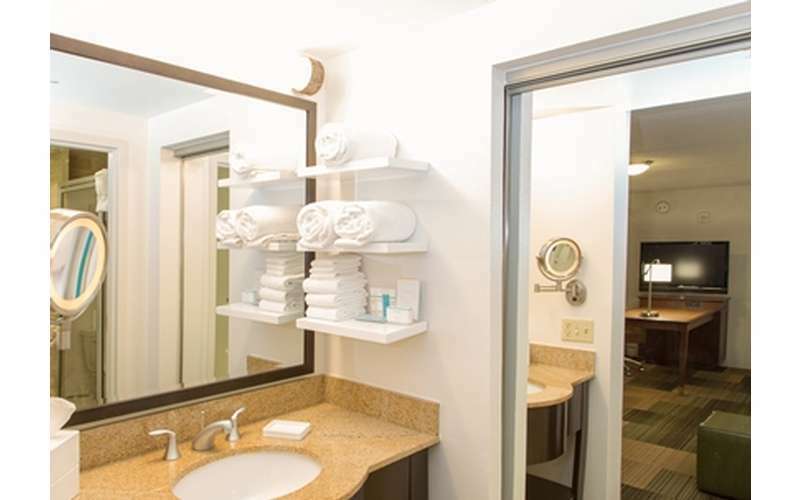 For a little extra room, the suites provide guests with a separate bedroom, kitchen or wet bar, and more amenities (sofa bed, whirlpool tub, 42-inch HDTV, mini-fridge, and microwave). 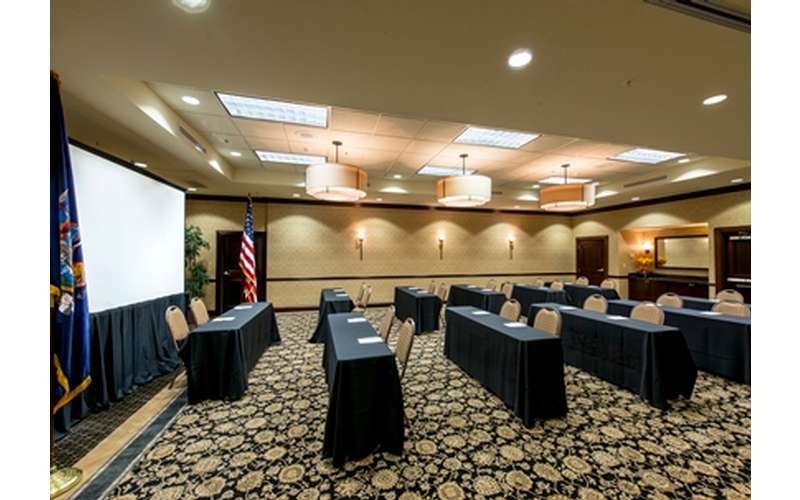 Whether you're traveling with family or are a solo business traveler, there is a room for you! 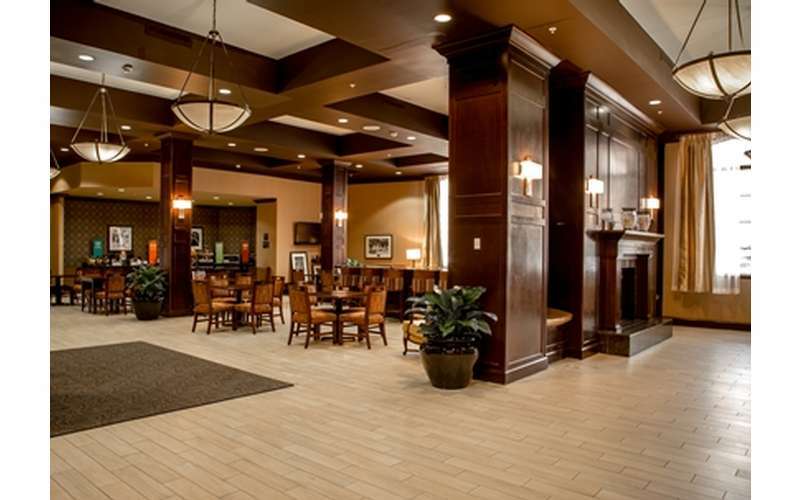 In addition, the hotel features two fantastic dining options to try! Yono's Restaurant is renowned for providing a world-class fine dining experience since 1986, and the menu includes a unique blend of Indonesian cuisine with French presentations. 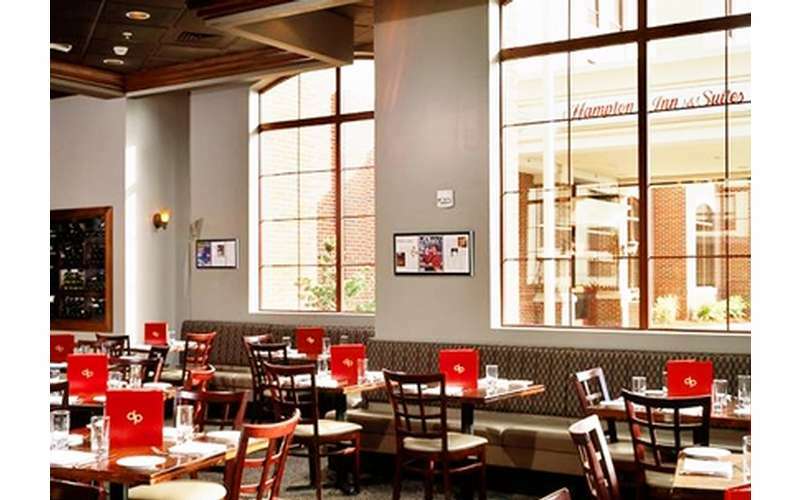 There is also dp, An American Brasserie, a restaurant that specializes in imaginative and inventive dishes. 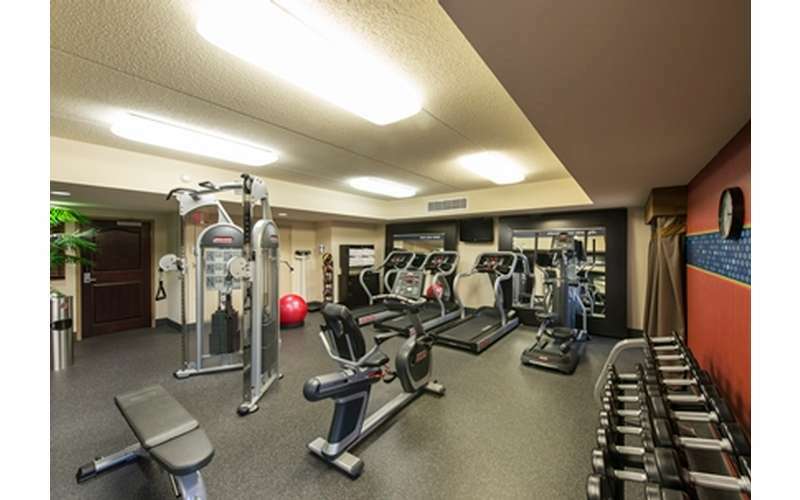 Visit their website and book your trip today!